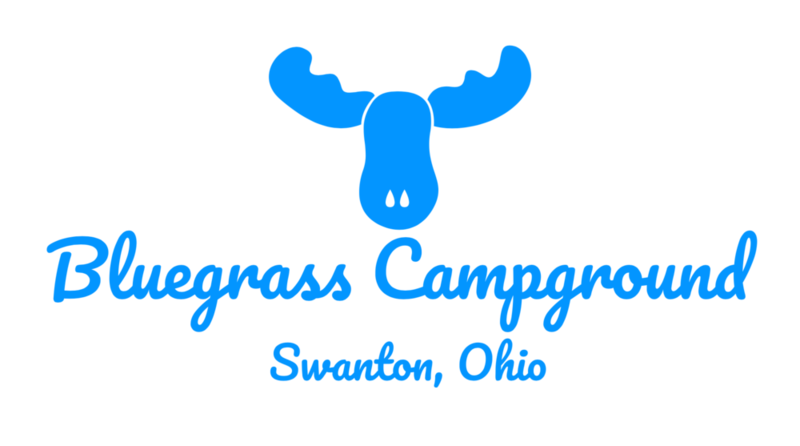 Bluegrass Campground is your friendly local campground, serving the Toledo area with the Toledo Zoo, Toledo Museum, Fifth Third Field, and Oak Openings Metropark. 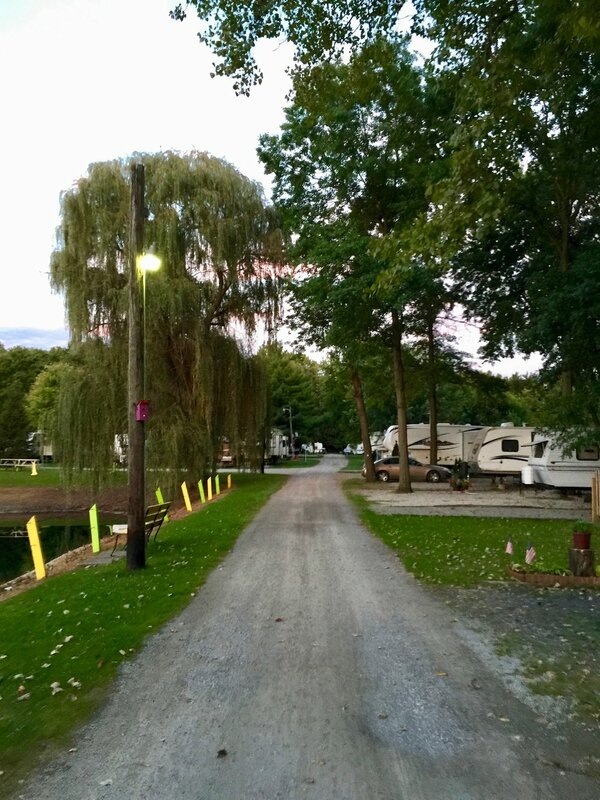 Directly adjacent to great hiking and horseback-riding trails, we welcome everyone - from tent campers, to our friends in pop-ups, Class Bs, or Class A motorhomes. 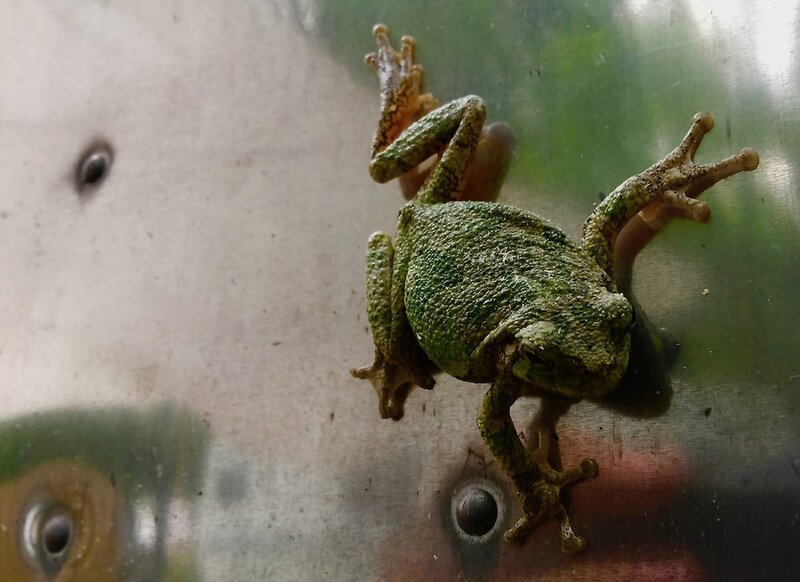 We are excited to host you. 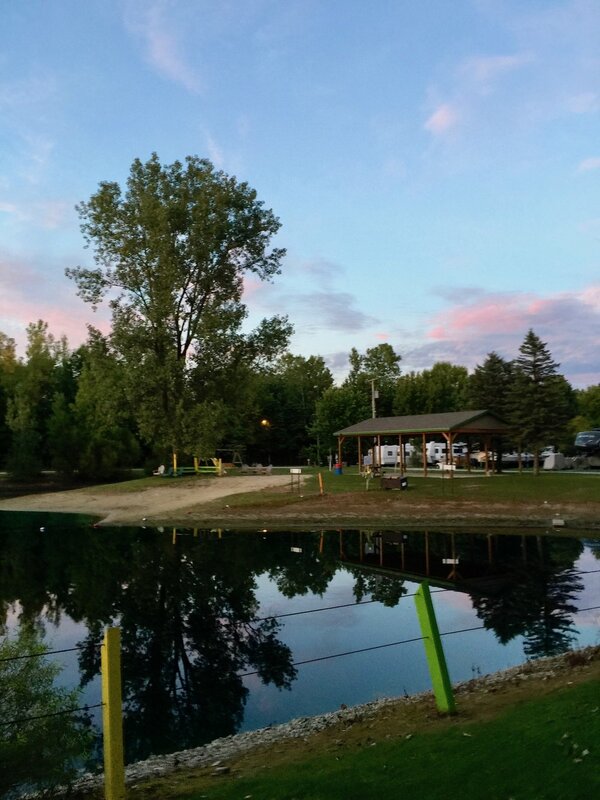 We provide a safe, family-oriented environment in our gated campground. 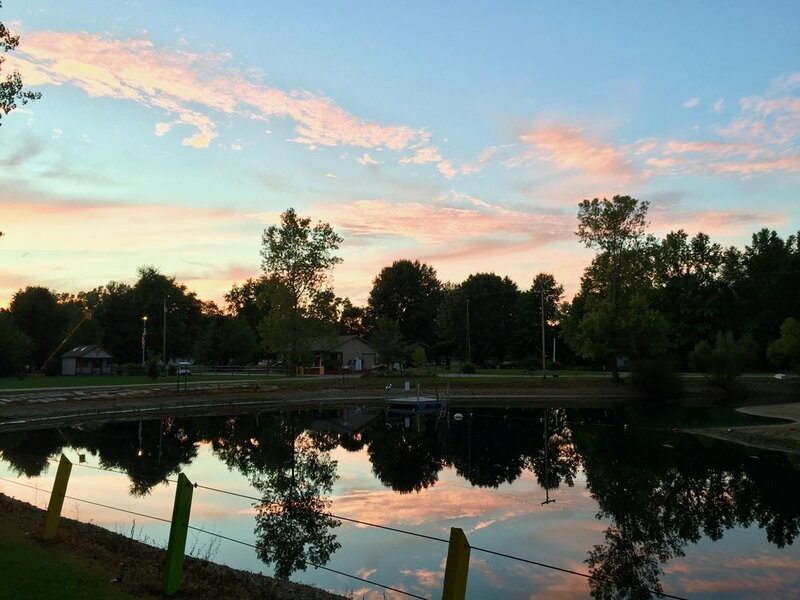 Whether traveling visiting the area or through the state, stop by and let us treat you with with Northern Ohio hospitality! Enjoy a beautiful swim in our crystal clear pond or a round of pool in our hall. 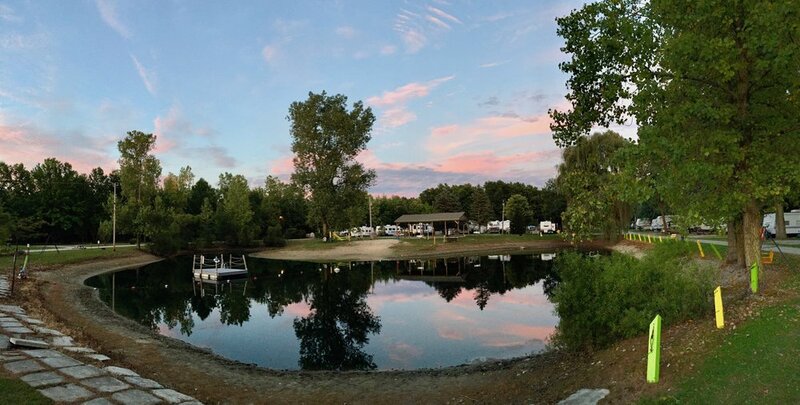 Serving campers since 2001, we offer the most friendly, quiet, and beautiful setting for a peaceful night's stay.